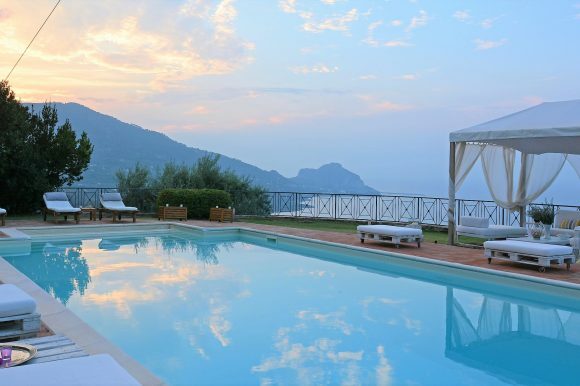 A new addition to the Massimo Collection portfolio, and providing a fabulous farm stay Sicilian-style, is Villa La Terra del Sole. 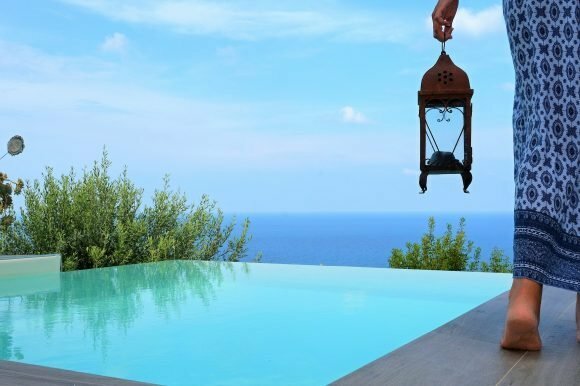 Looking for a villa in Sicily with a difference? 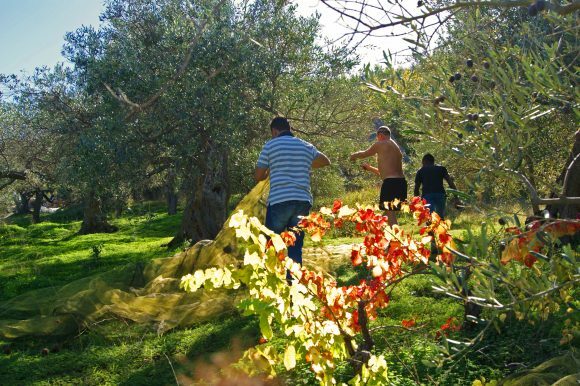 Stop the search: this property offers guests an authentic break, with the opportunity to learn about organic farming (olives in particular) and get their hands dirty by joining the olive harvest, which is why we have selected it as our Property of the Month for June. Organic farming is currently booming in Sicily. Stay in the heart of the action at Villa La Terra del Sole, a renovated farmhouse, set on a rambling 20-acre estate in Piana di Licata, Southern Sicily, surrounded by organic olive groves to the back and the sea to the front. 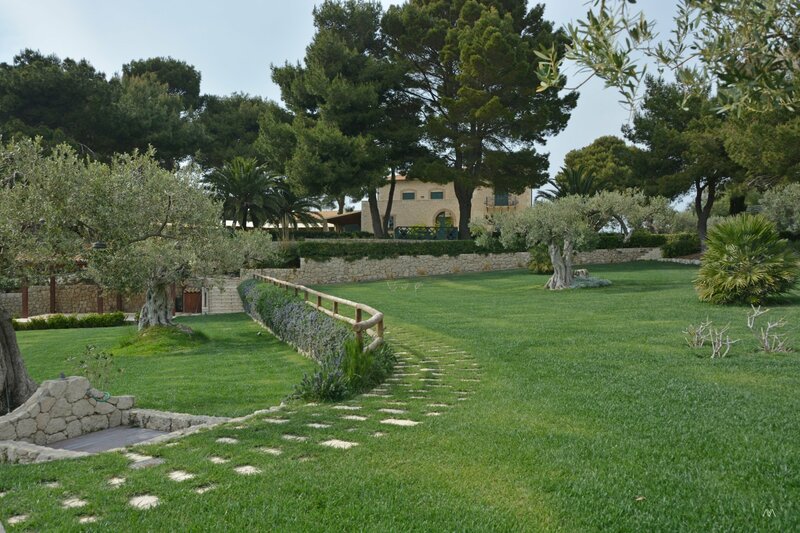 The historic property is divided into two apartments – La Scuderia (sleeping 6-7) and La Suite (sleeping 3) – which can be rented separately or together, and share an infinity swimming pool, solarium and barbecue. The fertile plains here make it an ideal spot for olive cultivation, and the estate produces truly exceptional Extra Virgin Olive Oil – don’t leave without purchasing a bottle or two! The owner of the farm, Giulia, is very much part of the experience of a stay here, and with her residence also on the estate, her discreet presence means guests can reap the benefits of her local knowledge. She will also provide an interesting insight into the processes which are involved in taking the olive from the tree and turning it into a delicious olive oil. Stay at the right time (September and early October) to be invited to join in the harvesting of the olives which are still partly gathered by hand. When not immersed in the farming cycle, guests will love the tranquil, bucolic location. 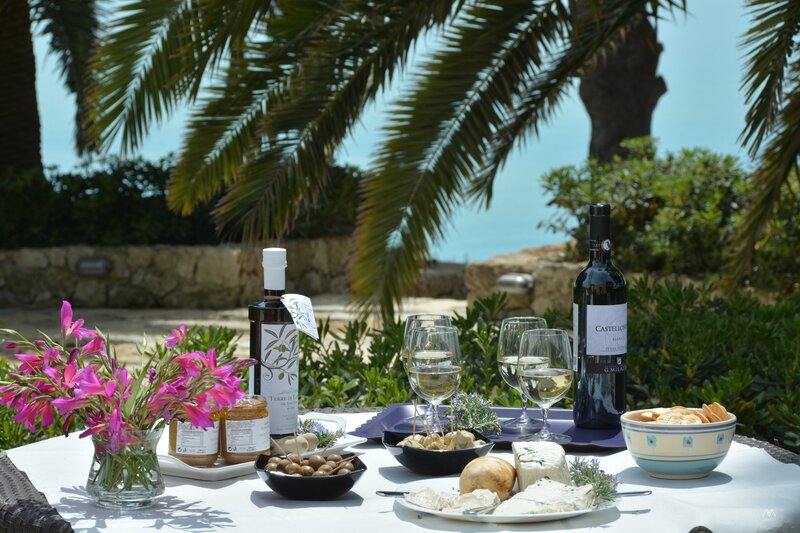 Relax by the pool or under the shaded terraces with sea views, wander through the extensive grounds, or head to nearby Licata for tennis, horse riding and, for a gastronomic treat, the Michelin-starred restaurant La Madia. There are also some gorgeous beaches on the doorstep and archaeological sites within driving distance. Price: one week’s self-catering for the whole property, sleeping 10, costs from €2250.00.